Just as a mother is especially anxious about a sick child, Bodhisattvas are especially compassionate toward the unwise. They become students of some and become teachers of others, through skilful means and knowledge, giving understanding to those who do not understand. Just as for an experienced physician, a sickness that cannot be cured is rare. 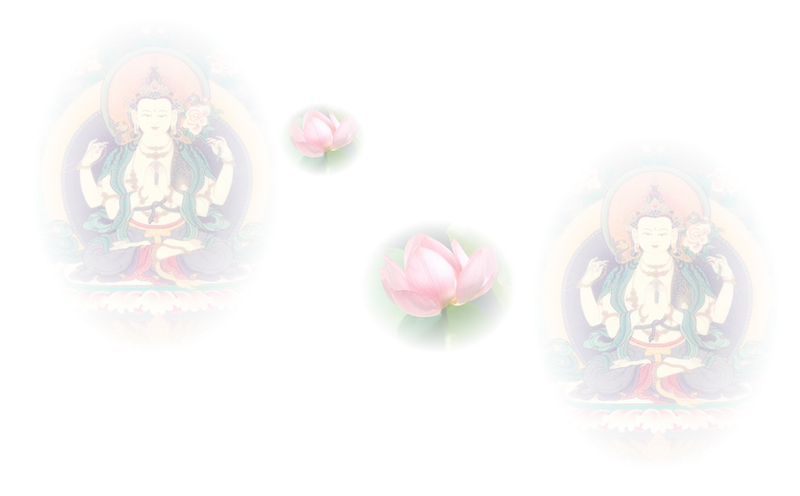 Once Bodhisattvas have found their strength, those they cannot train are extremely few. If some within a Bodhisattva’s sphere, lacking encouragement, go to bad rebirth,that one will be criticized by others with intelligence. How can one unwilling to say that compassion for the oppressed is good, later out of compassion give to the protectorless?